Bright Lights are offering free delivery on all products to the mainland UK for our valued customers! Bright Lights can help you get desired stylish lighting thoughout your home, we have a wide range of flush and pendant ceiling lights, as well as wall lights and lamps, so whether you want traditional or modern lighting for any room in your home, Bright Lights are happy to help. 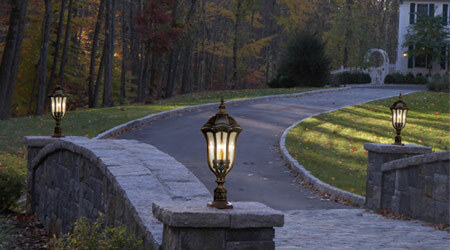 Bright Lights have a massive selection of lighting solutions for outside of your home. Lamp posts & wall lights could add a touch of style to your garden. For either practical or security reasons, we have the ideal solutions for your garden. 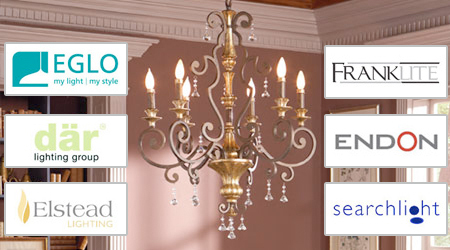 We supply lighting solutions made by the best manufacturers so that we can provide you with the highest quality brands. 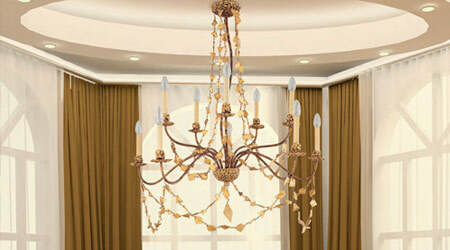 Click around our online store to find the best lights for you. Here at Bright Lights we pride ourselves on providing our customers with helpful and honest advice so that they leave with knowing that they have the right fitting. We stock a huge range of lights in a variety of styles. 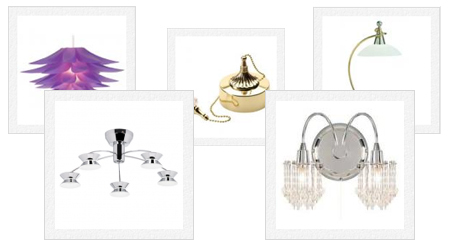 Whether you want contemporary, modern or traditional lighting, we can help. 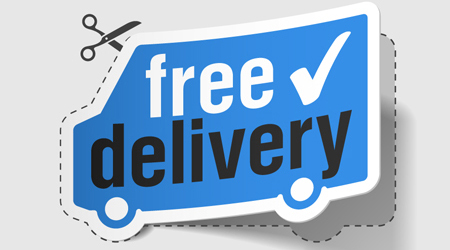 We offer a free delivery service throughout the UK mainland allowing you to relax knowing that your lighting will be delivered to your door safely. Whatever lighting you require, we can give you all of the advice and support you need to make sure you get the lighting you want. Take a look though our comprehensive range of flush and pendant ceiling & wall lights, outdoor lights, lamps and kids lights. We are sure you will find the perfect light for your home, whether its for your dining room, living room, bedroom or garden. Also dont forget we have a great showroom situated at Valegate Retail Park, Culverhouse Cross, Cardiff. The showroom is well staffed during business hours so if you need any help whilst browsing the online shop please just give us a call and we will be happy to help. You can also order online for free instore collection.